Are you still figuring out new methods and marketing ideas to help you overcome sales challenges in the construction industry? Construction marketing has changed a great deal over the past few years, and below, we’re going to show you some of the best marketing strategies and ideas that can help you overcome the challenges you now face. 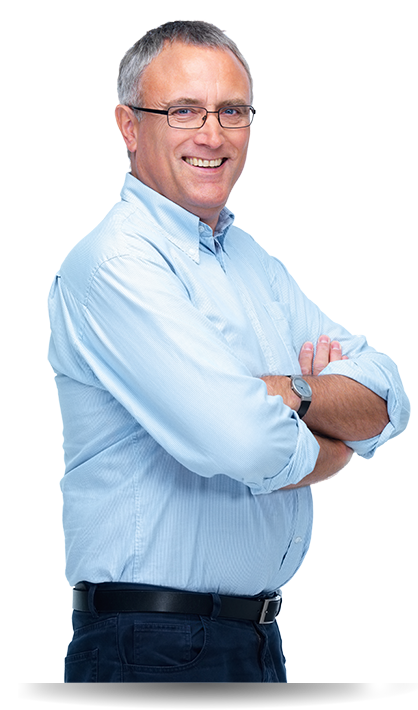 Over the past five years, Bill has been finding it increasingly difficult to engage with customers and attract new leads to his construction business using old methods such as PPC (Pay Per Click), cold-calling and direct mail. His sales and revenue have suffered as a result. However, this is not due to a decline in the professionalism of his business, the quality of materials he’s buying, or the workmanship of his employees – the real reason is actually because buyer behaviour in his industry has changed. Bill needs some construction marketing help! Businesses and consumers alike are now more cautious with their money, and prefer to do their own research on significant purchases before making a final decision. In fact, up to 60% of the buyer’s decision has likely already been made before they even contact you. So, what should Bill do to attract new customers? Bill decided to go a quick Google search for ‘construction marketing ideas’ and found content marketing – an essential element of the inbound methodology. He was surprised to learn that 54% more leads are generated by inbound tactics than via traditional paid marketing. It turns out that PPC hasn’t been working for other firms recently, either. It’s actually the top ‘internet tactic’ construction companies claimed they were DECREASING this year. Having looked at the statistics, Bill already feels quite sold on content marketing – but how is he going to share all of that lovely content? 70% of construction companies are starting to engage with followers compared to 55% in 2014. 80% of construction companies that hadn’t given up on Facebook are still regularly posting updates. 90% of the construction companies have linked to social media accounts on their company websites – compared to only 55% in 2014. And perhaps most interestingly, 95% of construction companies are on Youtube with 70% posting regular video content. 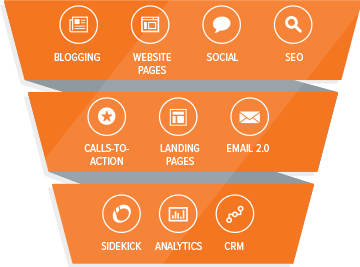 Inbound marketing takes a much more holistic approach to marketing than traditional methods, and encompasses many elements such as content marketing, email nurturing, SEO and social media. It essentially focuses on the challenges your customers face at every single stage of their buyer’s journey, and helps you solve their problems by coming up with helpful, informative and useful content they’ll love. By empowering them to make the right choice for themselves – instead of just throwing sales messages at them and hoping for the best – you build trust and authority whilst making sure you attract that right kind of people to your website – the ones that are most likely to buy. And you might be surprised at the cost. In fact, inbound marketing actually costs 62% less per lead than traditional outbound marketing.